A household essential, measuring cups. 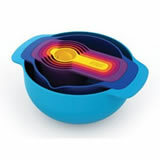 The go to item when we start our preparation, ideal for measuring dry ingredients. A purchase we all come to make, but which one? 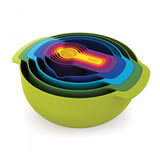 The quirky Joseph Joseph nesting sets, or traditional stainless steel varieties. Have a look and make your choice on what suits you best. 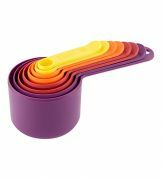 Don’t forget there is a huge selection of measuring bowls and spoons also available.